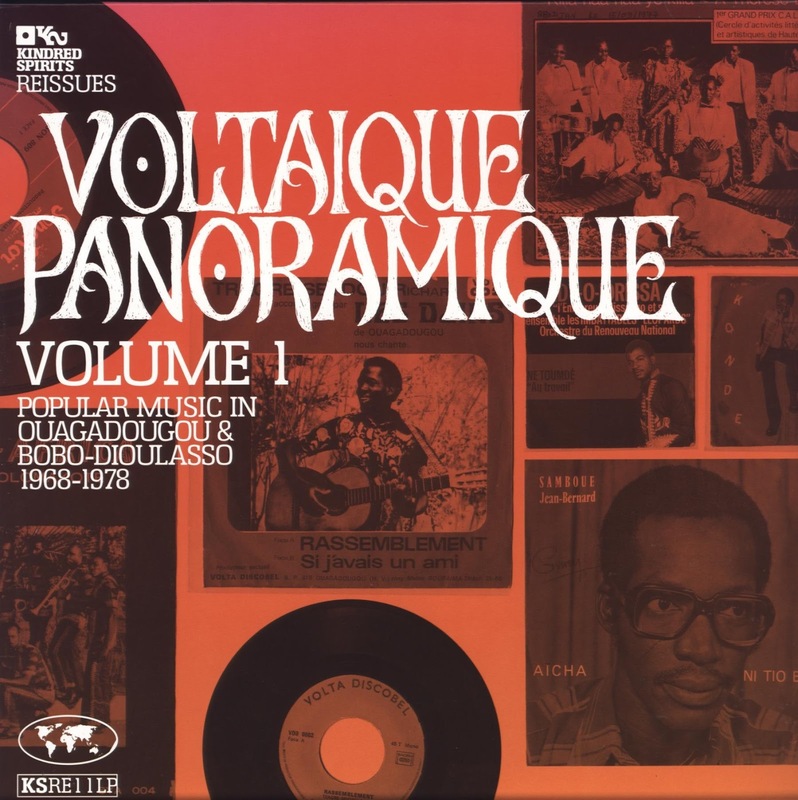 My colleague David Noyes of The Motherland Influence (Sundays at 5 PM on WRIR) has been raving all year about the compilation of music from Burkina Faso that's pictured above. I finally bought a copy, and guess what -- he's right to rave, it's fabulous, one of the best things I've heard all year. I'll play you a track this week (first of many to come, I'm sure) so you can hear for yourself. 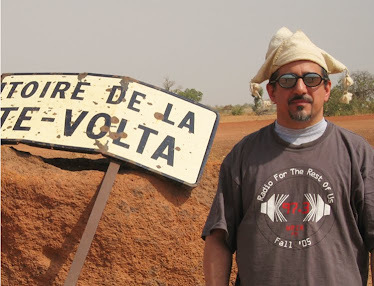 Also on this week's program: brand new music by Malouma (not only one of Mauritania's most famous singers, also the first woman ever elected to that country's legislature); Manu Chao collaborating with Colombia's Doctor Krapula; and some killer salsa dura.